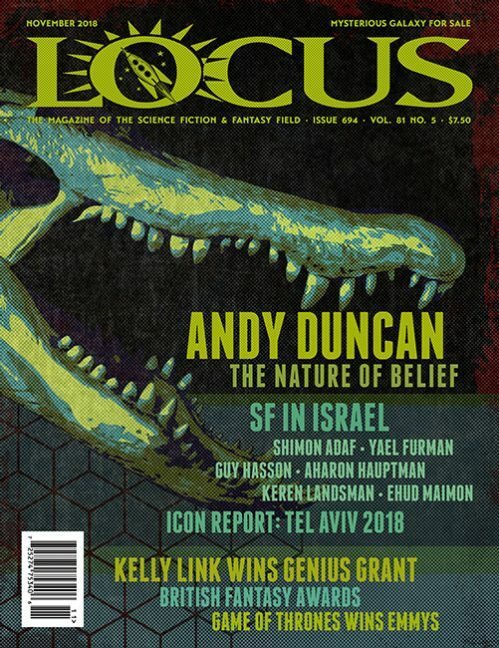 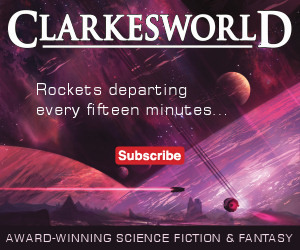 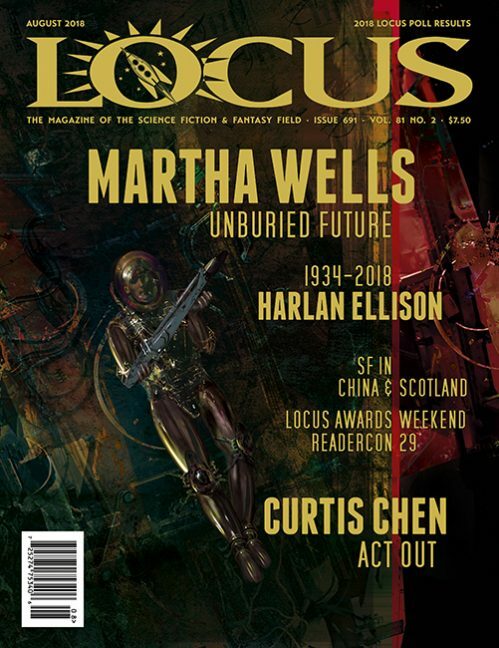 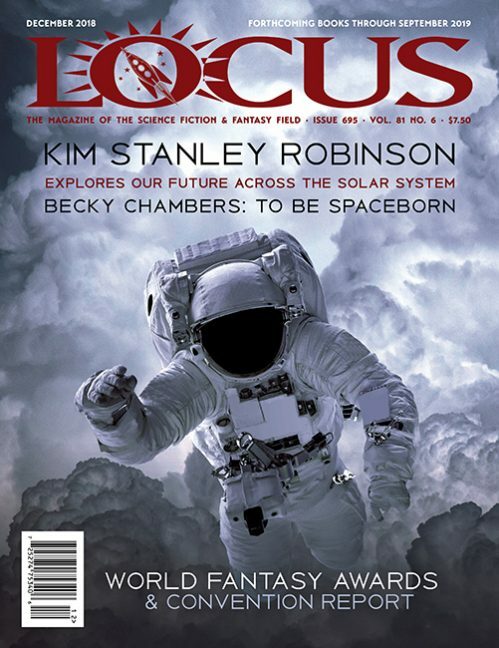 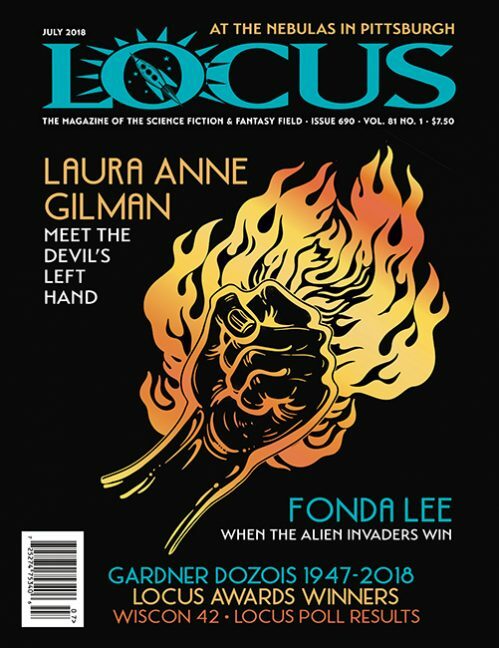 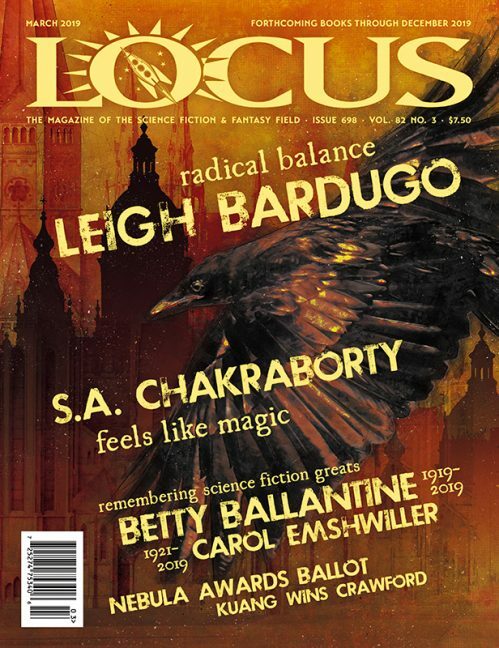 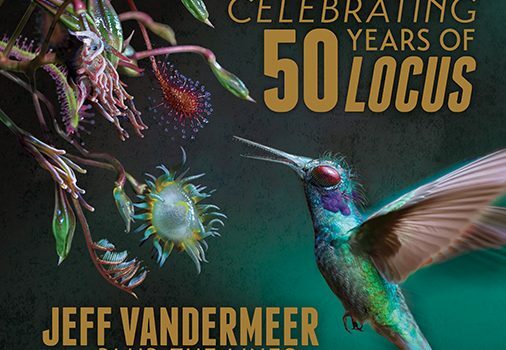 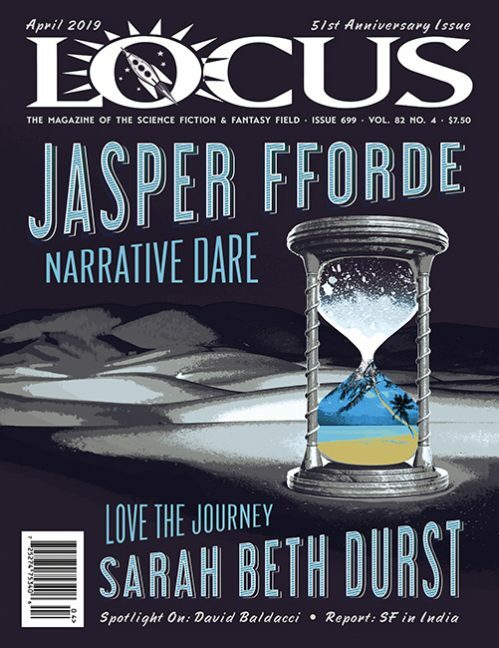 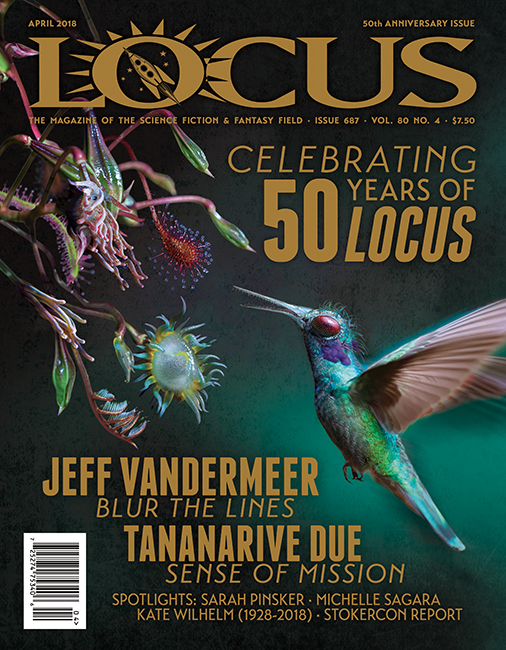 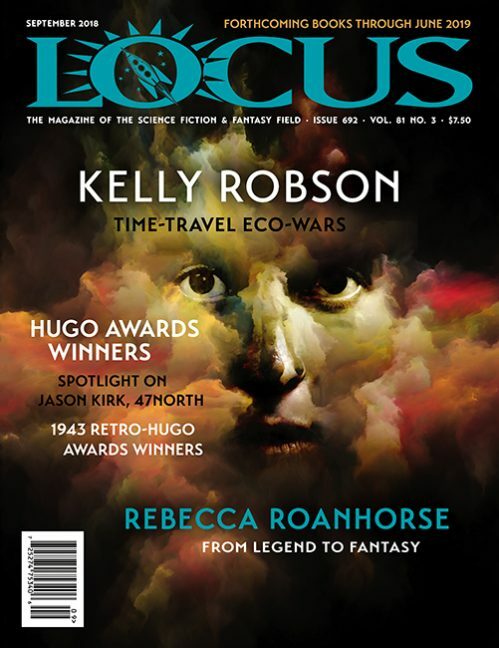 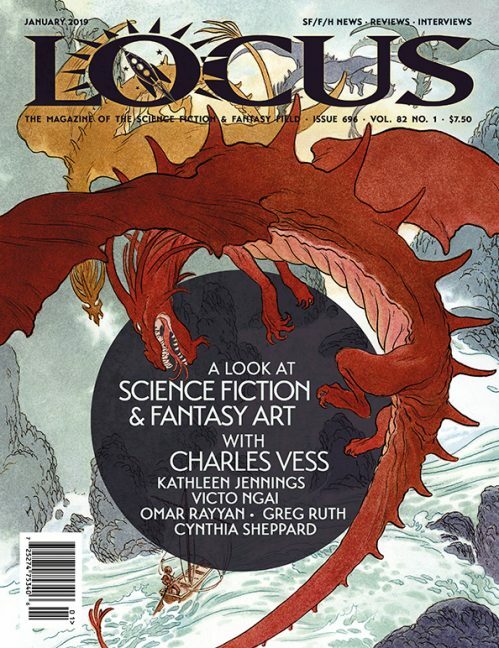 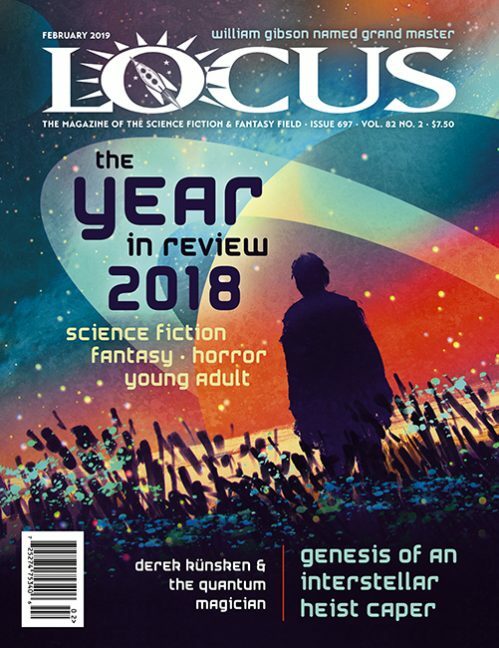 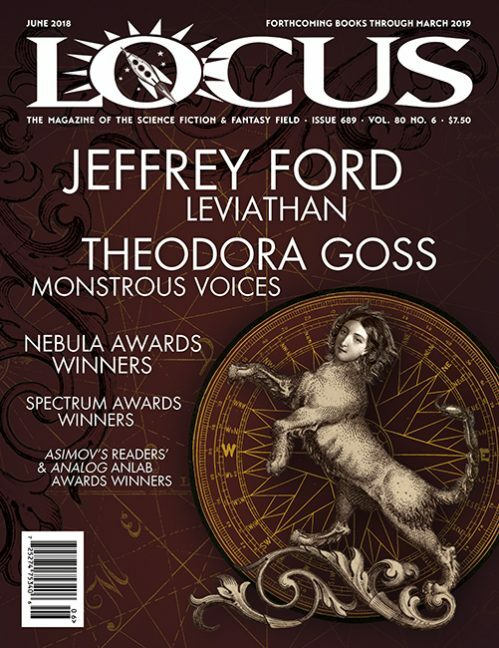 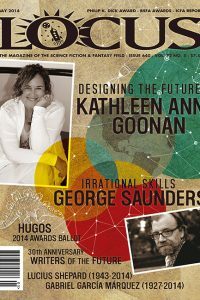 The April issue features interviews with Jeff VanderMeer and Tananarive Due; appreciations for Kate Wilhelm; obituaries for Karen Anderson, Peter Nicholls, Mary Rosenblum, Stephen Hawking, and Bill Crider; a column by Kameron Hurley; spotlights on Michelle Sagara and Sarah Pinsker; the Tiptree, Stoker, and Dell awards winners; and reviews of short fiction and books by Sam J. Miller, T. Kingfisher, Peter Clines, Chandler Klang, and many others. 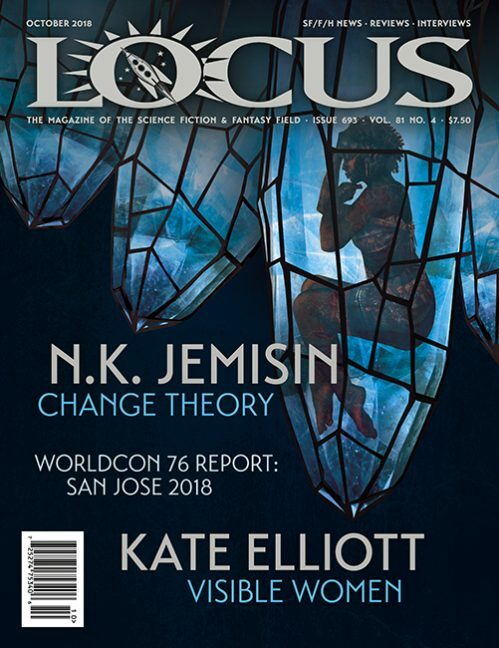 Beneath Ceaseless Skies 2/1/18, 2/15/18; The Father of Lies, K.J. 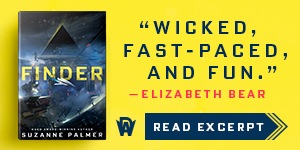 Parker.